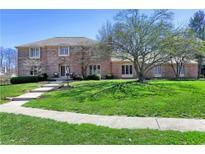 Below you can view all the homes for sale in the Eden Estates subdivision located in Carmel Indiana. 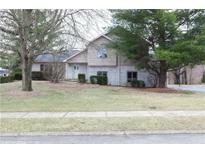 Listings in Eden Estates are updated daily from data we receive from the Indianapolis multiple listing service. To learn more about any of these homes or to receive custom notifications when a new property is listed for sale in Eden Estates, give us a call at 317-427-7201. Picture yourself biking to gazebo summer concerts, Saturday farmers markets, Brookshire golf & pool, movies at Flix Brewery, art festivals...Don’t forget award-winning Carmel Clay Schools: Woodbrook Elementary, Clay Middle, Carmel HS! MLS#21632129. CENTURY 21 Scheetz. Come Live Your Best Life In This Absolute Stunner. MLS#21627128. F.C. Tucker Company.